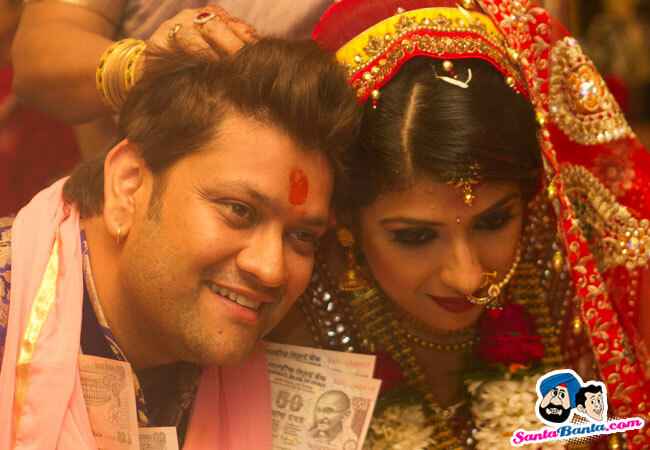 Aishwarya Sakhuja has tied the knot with her longtime beau Rohit Nag on December 5, 2014. They first met when Rohit was auditioning girls for a comedy show on Star One, Gradually they started knowing each other. About Rohit she said, He has a good sense of humor, that's a quality which every woman look for in a guy. He always makes me laugh by doing some or the other thing.